Located in Brownstown, IN, we’ve been serving the communities of Brownstown, Seymour, Medora, Crothersville, Freetown and Cortland since 1937. 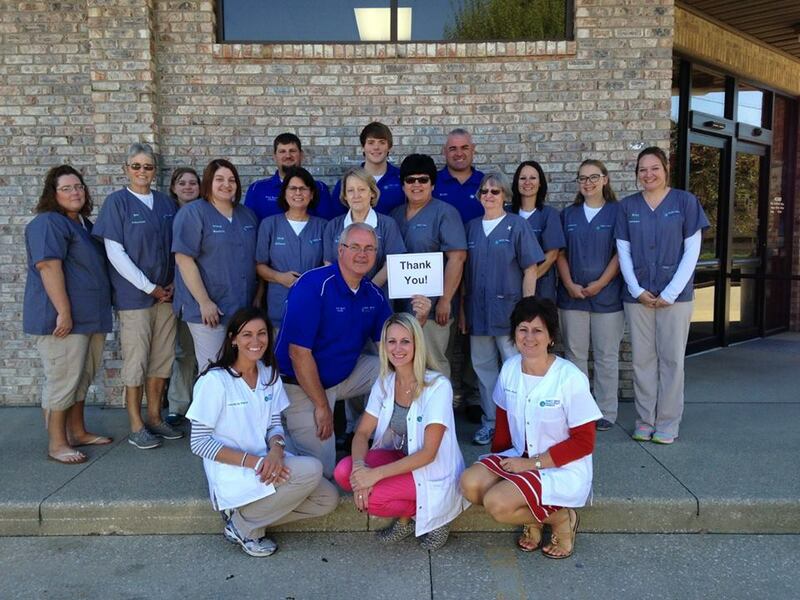 Our three pharmacists have over 40 years of experience and our friendly staff will treat you like family. 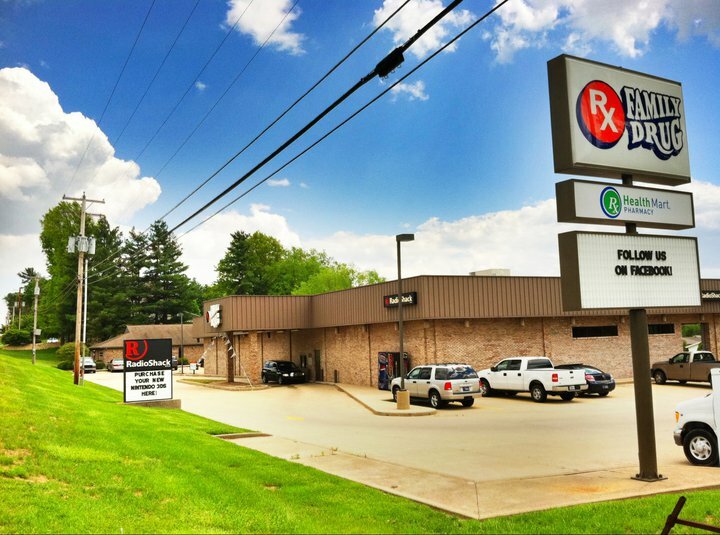 At Family Drug Brownstown, we believe that being a local pharmacy means providing services to our patients that are customized to meet their needs. 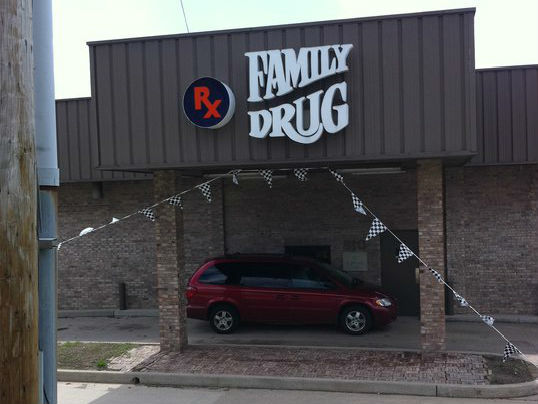 "A family owned pharmacy that treats you like family. Worthy of your business and truly care about your health." "So thankful for Family Drug! Pharmacists are so kind and helpful, well I should say everyone is kind and helpful. Anytime we have a problem they are so willing to help us. I can not say enough nice things about Family Drug!" "Great customer service, friendly staff. Anytime I have a question they are so helpful. I'm always greeted with a smile and a hello."